can be summed up ..
Iowa is quiet and simple. In the summer .. it bursts with ripe tomatoes and happiness. In the winter .. the sprawling cornfields rest under blankets of snow. There is space here .. plenty of it. It would be as lovely as it sounds .. yes. Have you ever eaten a homegrown tomato fresh from the vine? Plump with time .. love .. and rich midwest soil? Have you ever taken a bite out of it .. letting the red juice run down your chin? Brought it home and turned it into a BLT for dinner? My husband and I will always have roots in Iowa. A place whose rhythm is announced by the arrival of its seasons. When the season shifts .. ever so slightly .. as it's shifting now. We know summer has just begun. This skillet chicken is a wonderful weeknight dinner. Slightly more involved than the usual .. but the payoff is definitely worth it. The chicken and tomato sauce are started on the stovetop. While they’re baking in the oven .. it's just enough time to toss a salad .. slice some bread .. and open a bottle of wine. It’s a straightforward meal that’s ready from start to finish in about an hour. A recipe with a big personality .. although the number of ingredients is rather small. To make the most of them .. everything is cooked in stages .. allowing the flavors to build in the skillet. Add the garlic, anchovies, capers, and chili flakes to the skillet; sauté for 1 minute. Remove the skillet from the oven and scatter the mozzarella over the chicken. Thanks for sharing this delicious recipe. 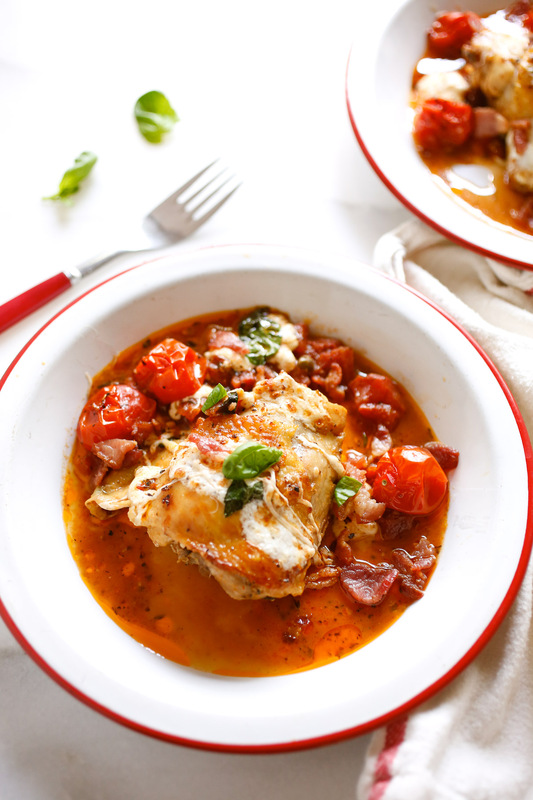 Chicken is such a versatile dish and garden fresh tomatoes are available year round so what a perfect combination. Lady, why do you do this too me. This looks so freaking good and I was stuck on what to cook for dinner tomorrow, now thanks to you, I know what my hips will be having haha! I was salivating whilst reading this! I enjoyed reading this post. I like the sound of Iowa and I also like the idea of “we grow where we are planted”. Very profound. And for us to be planted, the environment needs to be conducive enough to promote growth. 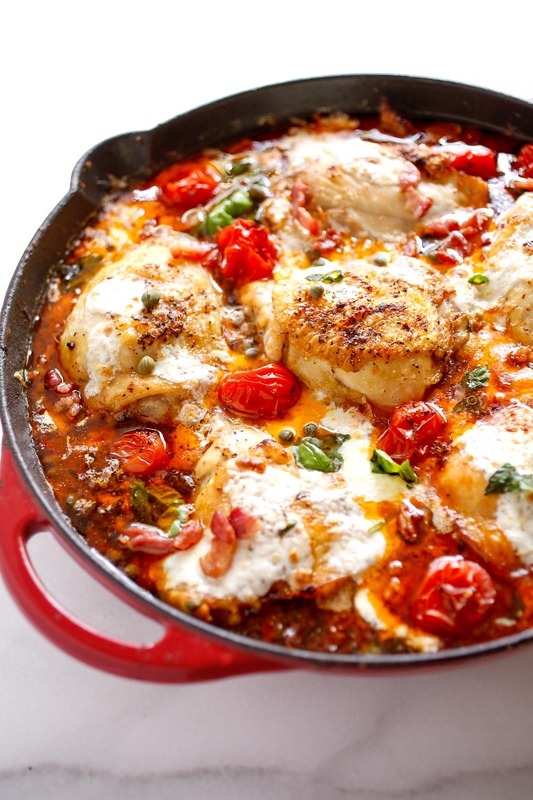 The skillet chicken in pizza sauce looks great. I have bookmarked this page and will implement this next time I have a girl’s night in!!!! It sounds like our life in Texas minus the snow. We do get snow but not as often as I would like. I have to agree there is nothing better than home grown tomatoes green (fried green tomatoes) or red I love them both. We have 5 different varieties growing in our garden this year and I am so excited!!!! I pinned your chicken recipe so I can add it to my dinner menu. Thank you for sharing the recipe and your photos are gorgeous as always. Never thought about doing a dish like this and now I am really interested in trying this sauce. This has got my lips wet! This looks delicious!! And seems easy enough. I think I could convert this to a slow cooker recipe:-) Thank you for sharing I can’t wait to make this! My mouth is literally watering reading this post. I need to try this, it looks amazing! Yum! This dish looked so good. The ripe tomatoes are bright and colorful. I love biting into these refreshing and juicy stuff. Chicken and tomato is always a great combination that’s close to home. Oh my word, this dish looks amazing and is making me hungry. The combination of flavors is spot on and I am going to have to try it. My grandparents live in the midwest, and I can remember tomatoes from their garden in the summer. 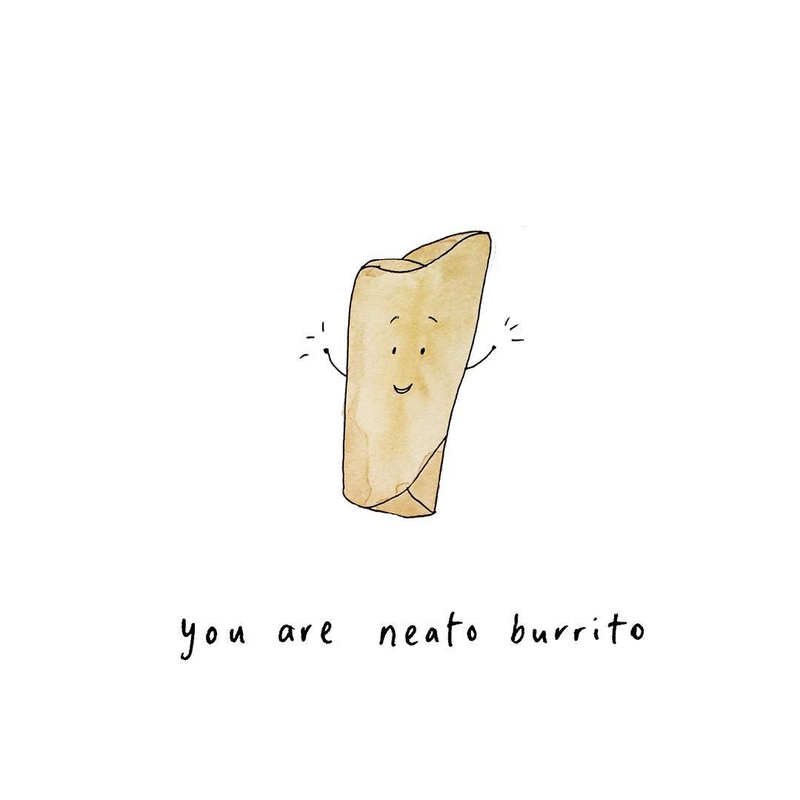 You’re right, they’re the best. This looks like a great recipe. Can’t wait to make it for my husband for dinner next week! Looks so delicious! There’s nothing better than a home-grown tomato. It makes cooking more enjoyable! This looks so delicious. I’d love to try this recipe. I guess I will just lessen the chili flakes as I am not into spicy food. Looks like a delicious recipe & of course I love chicken so want to try it out. Thanks for sharing, along with all your stories about where you grew up & some of the customers … fun reading about them. So beautifully put. Even though I am from the countryside, London is my home despite the ups and downs I have faced in it. I like that you feel so connected to Iowa, as you know I am a big fan of your recipes and having just done a massive food shop the spicy pizza sauce is one that I simply have to try out! Chicken can be so bland, so I am always looking for exciting new recipes to try with it. This might just fit the bill. That looks so delicious. Chicken really is my favorite protein. There are so many ways to cook it and have it taste different each time. Thanks for the recipe! This is amazing! I will have to pin this and try this later. I’m going to try it with boneless chicken breast. This looks so cheesy and delicious. I’ll be trying this recipe in the near future. First of all, the first picture TOTALLY made me drool. I’m a sucker for one skillet meals. Second, as a Midwest girl myself (Chicago ALL DAY LONG) I totally know what you mean about growing where you’re planted. A LOT of people think that Chicago is always ALL hustle and bustle, while I’m farming a quarter acre of land on the south side. I love it. And tomatoes straight from the vine?! YES! We planted 36 varieties last year, but I’ve slowed down a LOT this year. However, my sungolds and sunsugars stayed, because nothing beats popping those in your mouth right outside! I love tomato sauce dishes, the rich and delicate taste of it that I really enjoy a lot. You can do so much with tomatoes and your dish looks delish! Loving this recipe. You describe everything so well. Tomatoes off the vine that are fresh are the best! Oh this looks so delicious! I would love to try this. My kids will love it! This looks absolutely fabulous. I am always looking for good chicken recipes. I know it’s something my daughter loves. Wouldn’t have jumped to using pizza sauce with chicken but this looks amazing. That’s so beautiful. A place that has so many pieces of you, your memories and the love that you shared with the people in it. Thanks for this lovely recipe. My kids will enjoy it so much. 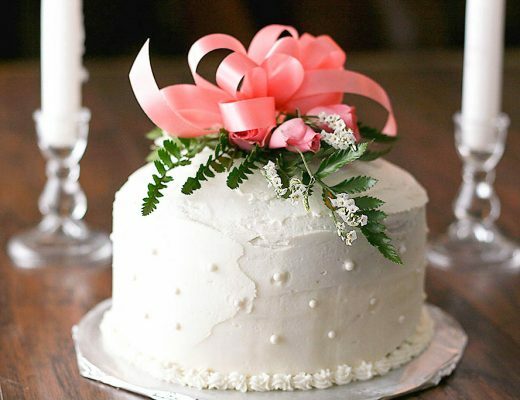 It looks delicious and so simple to make! I’d have to take out the cheese though. 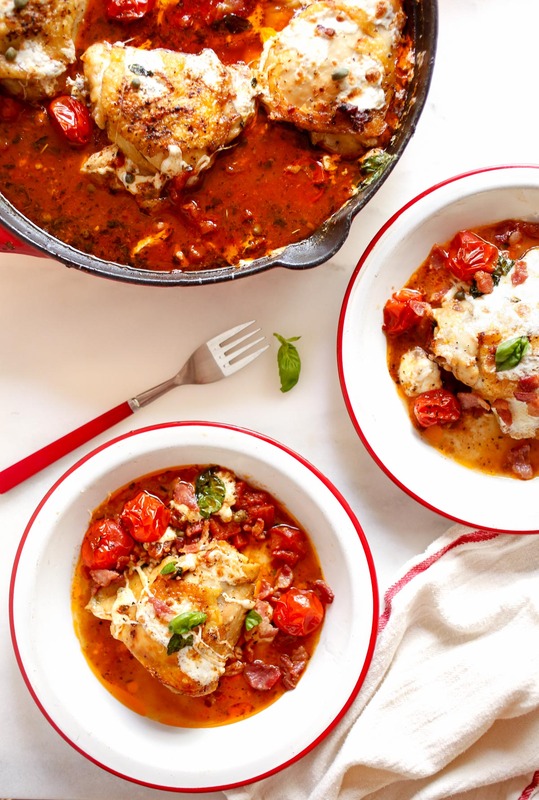 This recipe for the skillet chicken in spicy pizza sauce sounds so good. We love both chicken and pizza so this is perfect recipe for us. I would leave the anchovy out though. Thanks for sharing the recipe. This dish looks so good. I love two things, chicken and pizza. I would love to try this. This sounds delicious! Thanks for sharing, I’ll have to try it out. I love spicy food, so this would be a great dish to make up for dinner one night. My middle and eldest love spicy right along with me, so this will be a total win for most of the home. 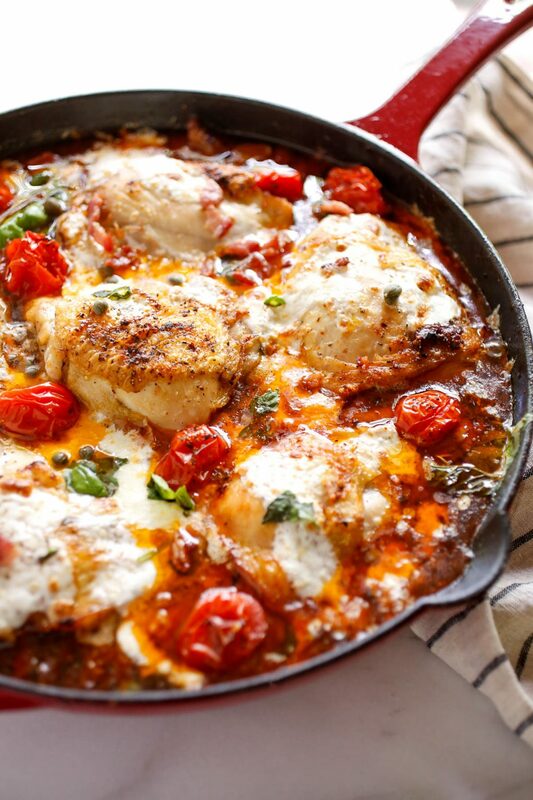 Thanks for sharing this skillet chicken swimming in spicy pizza sauce recipe! OMG this looks ah-may-zing!! 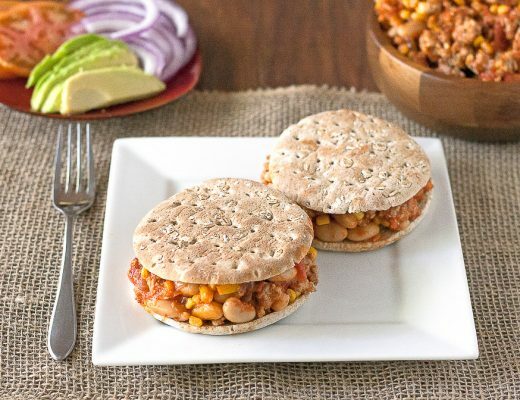 I have gotta try this, I get in such a rut with boring easy dinner meals that I don’t have to think about. It’s no fun for me or the family! This looks absolutely delicious! 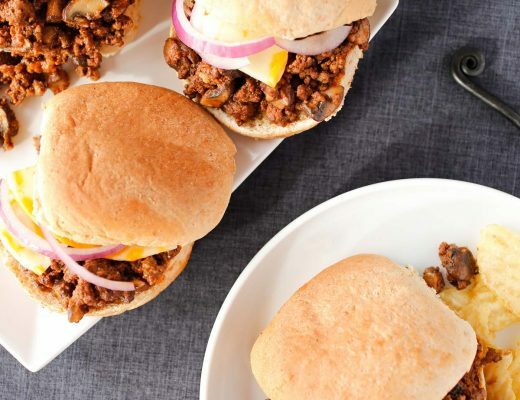 My partner and I are always looking for new recipes to try as we love to mix things up in the kitchen so this will be perfect to add to the list! This sounds so good. I agree good, wholesome food is worth the little bit of extra time and work. I’m with you on the “what shall I cook for dinner” struggle too. You had me at “swimming.” haha! But seriously, this looks delicious and I would definitely try it! Thanks for sharing this great recipe. My daughter loves pizza. Though she is not that much of a spicy fan, we might have to tone down on the spice a bit. This looks so good. I love how many different flavors this recipe has. That looks delicious. I can see my whole family loving this dish for sure we are big chicken fans. Everyone in my house would LOVE this! Saving for dinner this coming weekend! Oh my goodness, this recipe sounds delicious! Just my sort of comfort mood meal! This looks delicious. We’re huge fans of both spice and pizza flavors at our house and can’t wait to give it a try. Love that it’s easy enough for weeknights as well! This is amazing! I want to try this for sure during snacks time. I liked the different flavors this recipe have. This post made me hungry! 🙂 I bet my family would love it. Oh this looks delicious and something my eldest daughter would love. Well, she loves anything pizza! This really looks delicious and something eldest daughter would love. Well, she loves pizza! What a great recipe! Looks so delicious! I can eat them all right now. It must have been lovely having snow in winter. In London we are lucky to get snow in the winter which is a shame as the kids love playing in it. I am loving the vibrant colours of the dish the ingredients combined make for a super tasty recipe. This looks SO good, and not just looks good but I’m pretty sure that it tastes delicious!! I am definitely going to give this a try, I think that my kids would love it too, they love spicy food! There is something extra delicious about anything home grown, it has this rich taste that you don’t get from shop brought items.